This Friday evening, Marbles Children Museum (along with Headbands of Hope and The Monday Life) is hosting the Give Gala… fondly known as The Worst Fundraiser Ever. This “no money” charity event raises gifts and acts of service for critically ill children and their families. Instead of paying money for entrance to the Give Gala, attendees are asked to donate a service, gift, or talent. These little acts of kindness are then gifted to children in our community who are sick. 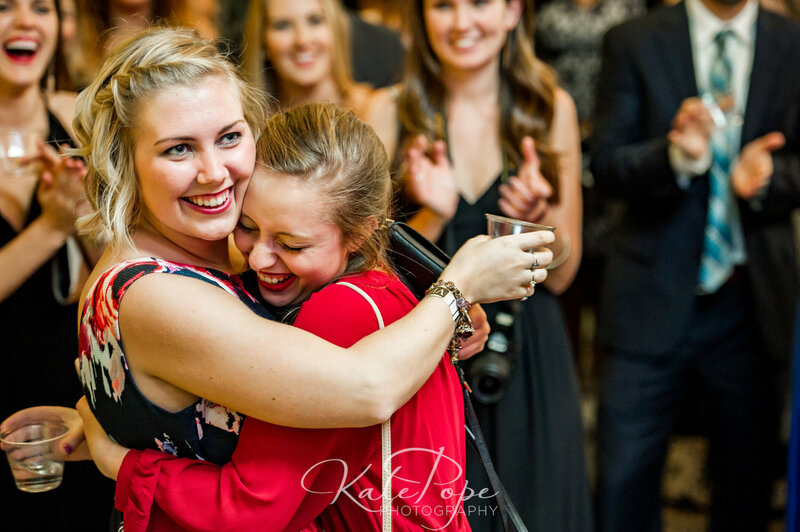 Learn more about this heartwarming gala here. If you think the Arboretum is beautiful during the day, you have to come see it at night! 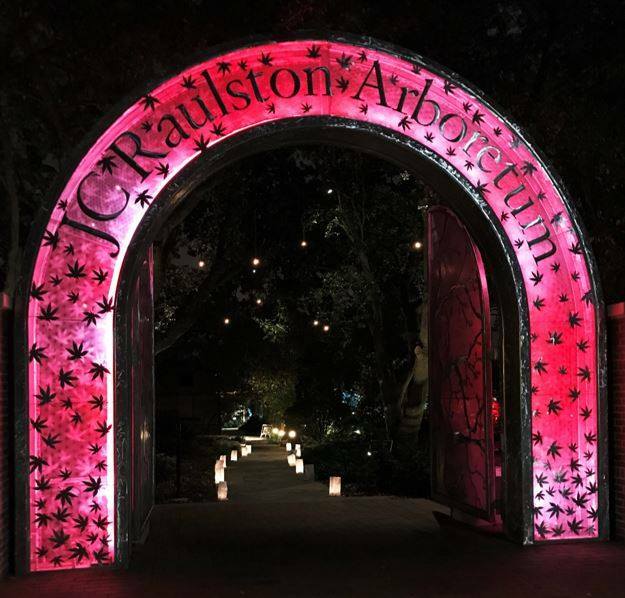 Moonlight in the Garden is a two week, Thursday – Saturday, fundraising event for the Arboretum. Southern Lights of Raleigh has come in and artfully lit the garden, showcasing its beauty and all it has to offer. As you stroll through the garden, enjoy listening to live music, grab a snack from a food truck, and roast a marshmallow by one of the fire pits. You don’t want to miss this magical experience! Buy tickets or learn more here! With only a handful of home games left in 2017, don’t miss seeing the Hurricanes play this year! 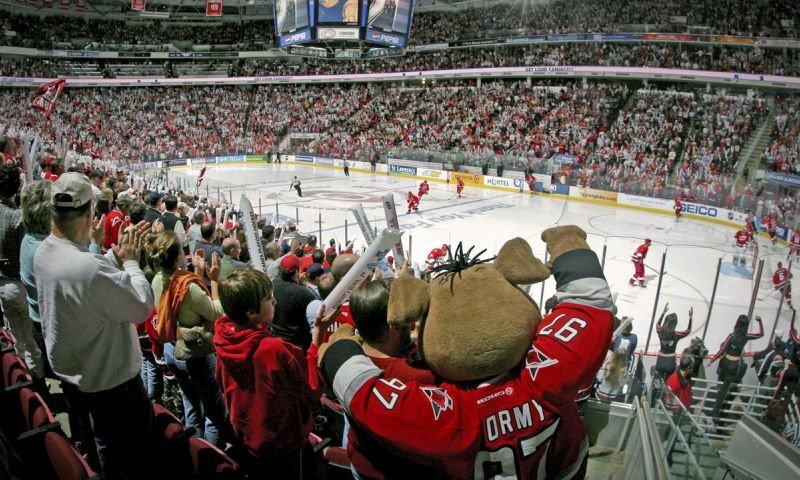 This weekend, they will take on the Chicago Blackhawks at 7pm, come out and cheer them on and help give the Carolina Hurricanes a home-rink advantage! To see the full schedule or buy tickets, click here! 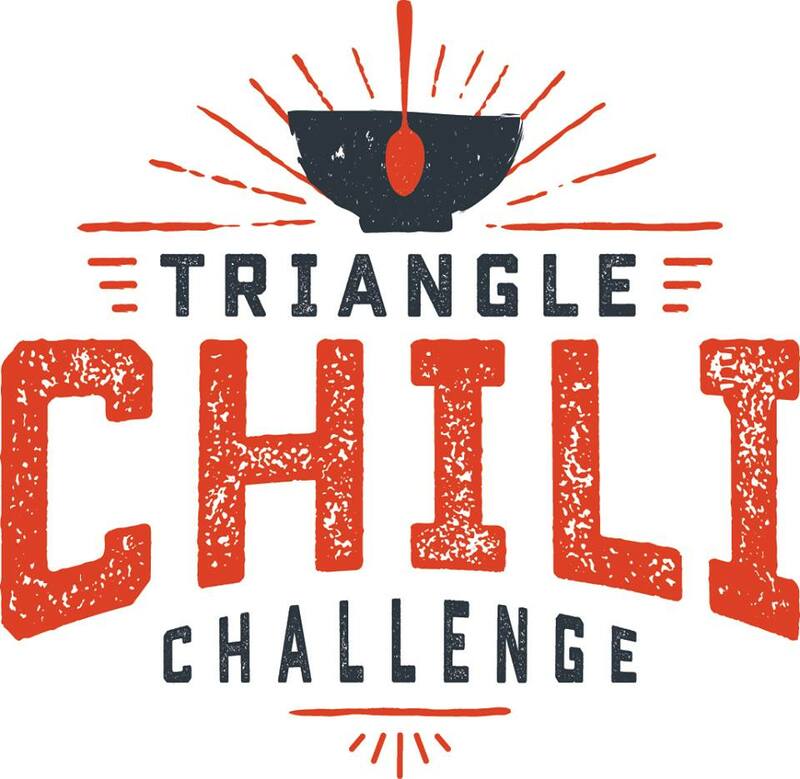 Head to downtown Cary this Sunday for the 3rd Annual Triangle Chili Challenge, where local restaurants and food trucks come out to compete for the title of Best Chili In the Triangle! In combination with the already fun Downtown Cary Food & Flea crafters market, the Triangle Chili Challenge will bring a beer tent, wine garden, live music, kids activities, and plenty of chili! Plus, donate $1 and join the panel of judges!